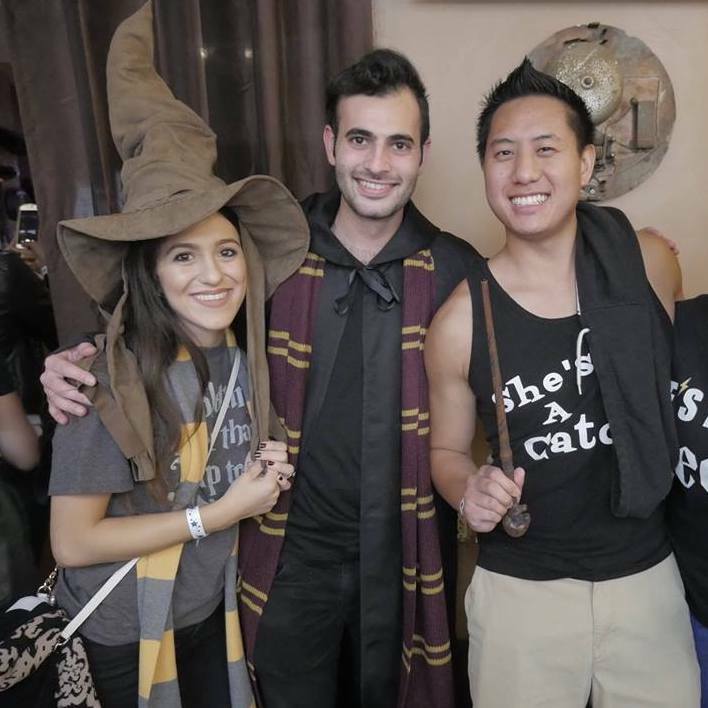 The mystical world of wizards, potions and magic spells materializes on the streets of San Jose as the Wizards Assemble Pub Crawl comes to town. Beginning mid-afternoon, witches and wizards to will bust out their wands while drinking deeply from their goblets. Billed as the "world's biggest" wizard crawl, the event will feature a costume competition, a Harry Potter-esque sorting ceremony, trivia and plenty of other wizarding games. Check in is at The Brit. Early sign-ups will receive a free wand. Accio Alcohol!